Organize. Share. Keep in touch. 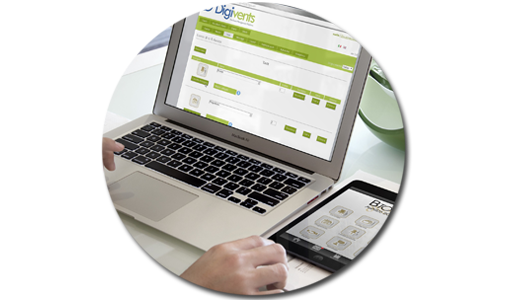 Digivents is the set of customizable apps for the digital management of events, conventions, congresses, contests, trade fairs and Board of Directors. Digivents is the ideal solution for the management of events, that uses the latest technologies to assist you in the organization and coordination of congresses, fairs and any kind of event. The Digivents Platform offers an awesome experience to everyone involved: your attendees, the press, the sponsors and your staff. Last minute changes? No problem! Your app? Ready in less than a day! Already chosen by hundreds of companies! An expert team always available! 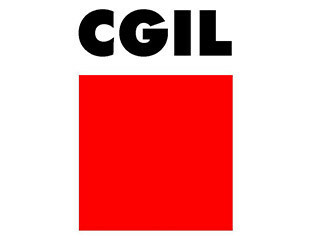 In occasion of our XVII Congress we have developed our App iCISL in collaboration with Digivents. I am very satisfied with the acclaim received from our delegates and the many people who have downloaded the app. The result was a method of distributing content in electronic format, thus reducing the use of paper and reaching all delegates nearly instantly. In addition, the Live functionality made possible to follow all activities in real time, even for those not attending. 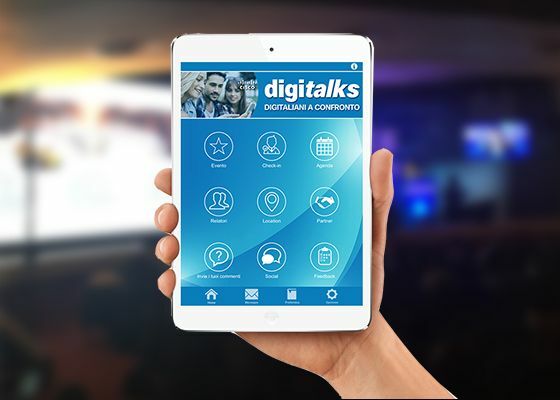 The collaboration with Digivents for the EMC Forum allowed us to reach high levels of Customer Experience thanks to a flexible, fast and complete app that guaranteed comprehensive information to the attendees of the event. We have utilized Digivents at the convention of Young Entrepreneurs of Confindustria Monza e Brianza: finally a paperless event where all attendees could consult an on-line agenda and access the speakers’ biographies, press releases, photos and digital contents! Even when using the system as a sponsor, a simple “gamification” activity yielded us more new contacts than the “usual” marketing techniques! 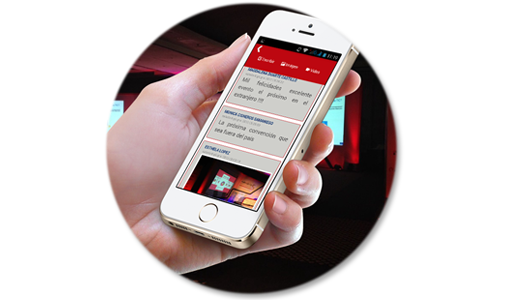 We’re very satisfied with the application that GOAPP has developed for the Digital Marketing Forum. It is a useful worktool for events, especially if their management is as complex as ours. It helped our attendees find useful information, follow the program, be easily in touch with the other attendees and with our organizers. Additionally, more value was generated with the ability to receive immediate feedback and publish updated contents in real time. The best invention since the discovery of the wheel. 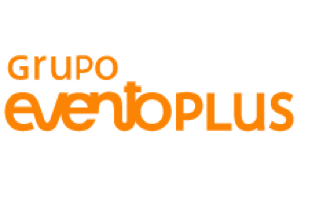 A unique, powerful and innovative tool to manage every event, convention and even private or corporate parties. What can I do with Digivents? 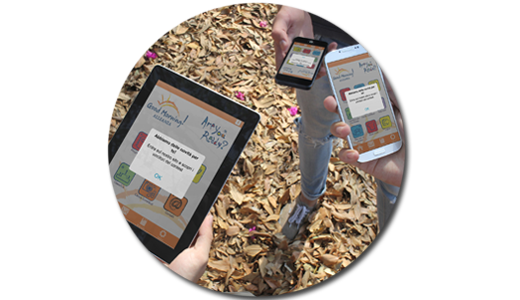 Digivents, through specific applications developed for tablets and smartphones, allows attendees to access all the contents generally printed on paper. Attendees will be able to visualize updated information enriched with multimedia contents, thus greatly improving their user experience. When the primary goal is the increase of attendees’ engagement for lead generation purposes or enthusiasm boost, it is possible to integrate gamification tools into your Digivents application. 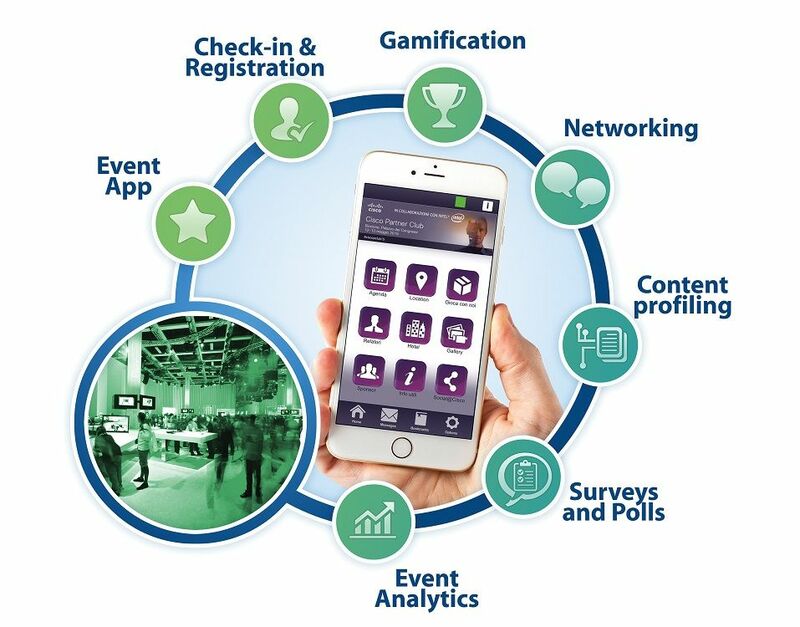 Private social networks, contests and mini-games are just a few examples of ad-hoc implementations based on the use of QR-CODES or technologies such as NFC or Beacons, yelding your attendees a high level of user experience! Managing all those activities related to your attendees, such as registration check-in and data analysis can be very impactful on your time and expenses. 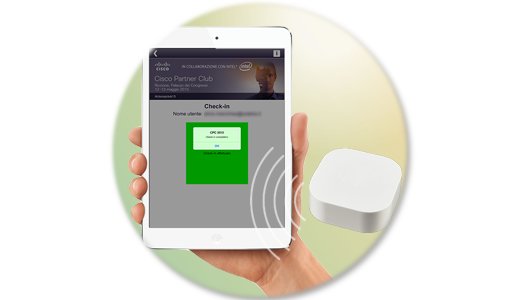 Digivents enables you to fully support the event organizers in those core processes: check-in, badge printing, avoidance of long entry lines, recording of entrees to specific single session events and the outcoming results analysis. Digivents team is always at your disposal to deepen any type of request: do you want to give the platform a try? Do you have a special request and would like to know how Digivents can help you? 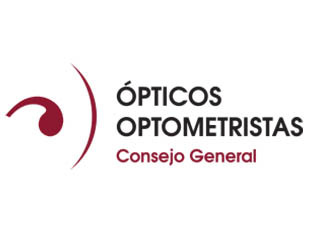 Contact us at once, giving us your contact information: an expert will immediately put in contact with you and will answer your requirements at his best!